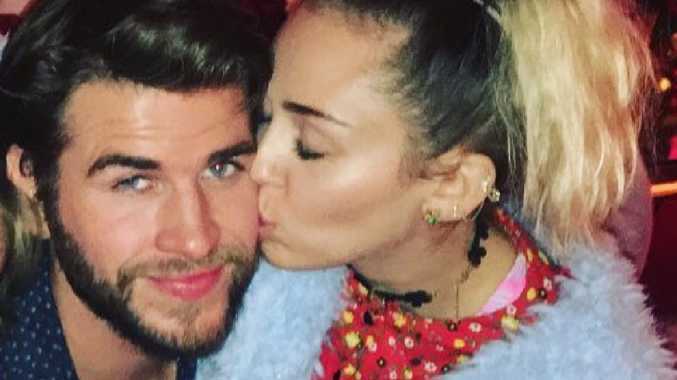 Liam Hemsworth has revealed that his new wife Miley Cyrus is no longer the woman we once knew. The 29-year-old Australian actor, who wed Cyrus, 26, in an intimate ceremony at her home in Tennessee in December, opened up about his wife's decision to stick with tradition during an interview on Live with Kelly & Ryan in the US. "I heard you got married … to one of my favourite people … Miley Cyrus," prodded host Kelly Ripa. "Miley Ray Hemsworth now, actually," he responded, explaining that she'd "still be known as Miley Cyrus" professionally. And according to Hemsworth, it was all her idea. "I think that was honestly one of the best things about it. I didn't ask her to take my name, but then she's like, 'No, of course I'm taking your name,'" he said. "I'm like, 'That's awesome. That's really good.'" 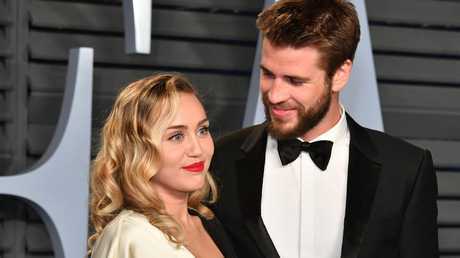 The Hunger Games star went on to spill further details on their extremely private nuptials, describing it as "really special". "(We) never wanted to do anything too extravagant or big," Hemsworth told the hosts. "We find the whole thing kind of embarrassing," he said. "We know how we feel about each other, but we just wanted to do something simple and organic and just with immediate family. But it was a really nice day. Really special." The newlyweds made their public debut at last month's G'Day USA Black Tie Gala in LA, where Hemsworth received the excellence in film award and thanked his "beautiful wife" in a gushing acceptance speech.